Working side-by-side the CEO of any organisation is the Chief Financial Officer, or CFO. Tasked with ensuring the business retains a positive financial outlook, no new undertakings, ventures or partnerships ever happen without the go-ahead from the CFO. CFOs need to be strategically minded and able to execute strategies flawlessly, and need tactical awareness of shifting markets and competitor behaviour. They must also be adaptable to disruptions to revenue streams or know when to invest in something new to increase profitability. 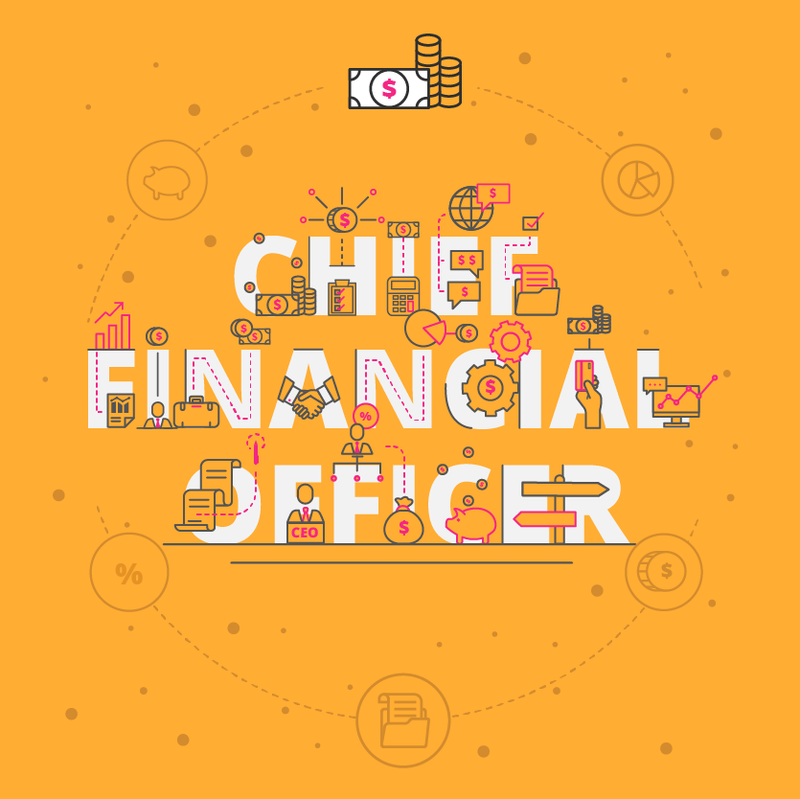 What are the key responsibilities of a Chief Financial Officer? CFOs are the highest port of call for all financial decision-making in an organisation and are expected to assume their share of leadership responsibilities. They’re in charge of managing departments involved in purchasing, pricing, investments, tax, debt management, and accounts payable. As a Chief Financial Officer, you would be responsible for overseeing transactions made by these departments, recording them in books or databases, and reporting them to upper management or presenting records to external auditors. CFOs are also responsible for ensuring financial compliance management is met by their organisation. To achieve this, they need to research and audit all departments to make sure they’re following local and federal laws and guidelines. 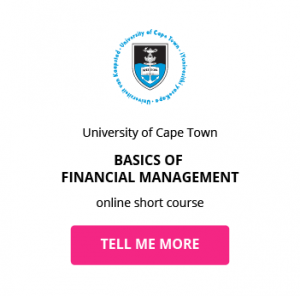 Related content: What are the key skills of a financial manager? What is the career path of a Chief Financial Officer? You could take many different paths to become a CFO. Finance- and operations-related roles include responsibilities that are sought-after in Chief Financial Officers such as resource management, people management, and the right balance of technical expertise, theoretical knowledge and leadership. Managers and directors in those sectors are natural candidates for the position. What is the potential salary for a Chief Financial Officer? Chief Financial Officers are executive members in their respective companies, and their pay starts at a high baseline, and grows as their business expands. Some CFOs hold more than their executive committee position though, filling roles like Treasurer or Senior Vice President too. James Scully of Avon Products even held the positions of Chief Administrative Officer and Chief Operations Officer while he was CFO. What are the education and training requirements for a Chief Financial Officer? Because CFOs are present in many different industries and types of organisations, the education requirements vary widely. The most common level of education required to become a CFO is a bachelor’s degree, coupled with a considerable amount of experience. 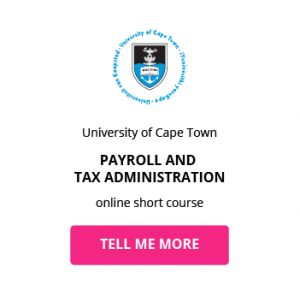 A popular qualification for CFOs is a master’s degree in business administration, with 54% of Fortune 100 CFOs holding an MBA.5 Further skills development through online short courses in finance and business management is a sure way to prepare for the role. Bachelor’s degree: Obtaining a bachelor’s degree in a finance-related field will provide you with the base knowledge required to begin your journey to Chief Financial Officer. 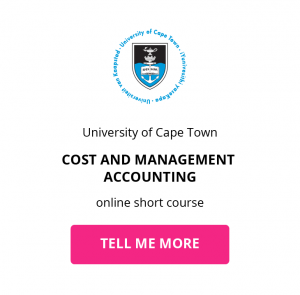 A popular financial undergraduate degree is a BBusSc Finance and Accounting. MBA: Because of the leadership and management responsibilities included in the role of CFO, studying an MBA is a sure way to boost your expertise and prepare yourself for the role. 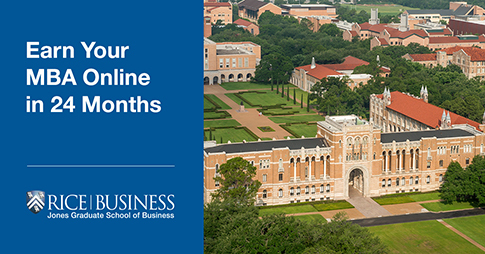 Prepare to study an MBA and use your newly-acquired technical skills to make better business decisions. Online short courses: Chief Financial Officers are required to wear many hats within their organisations, which means they need to know a little about a lot of things. Constant skills development is required to keep up with the fast-paced business world. 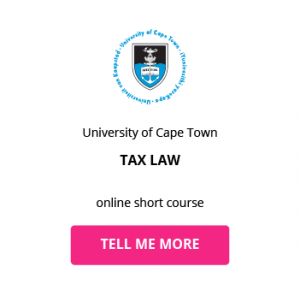 Work your way towards CFO by studying online short courses in the following fields: Compliance Management, Operations Management, Import and Export Management, Business Risk Management, Strategic Business Management. Download a course prospectus to find out how one of these online short courses can help you become a Chief Financial Officer.